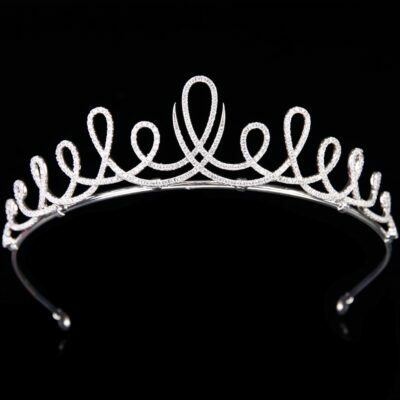 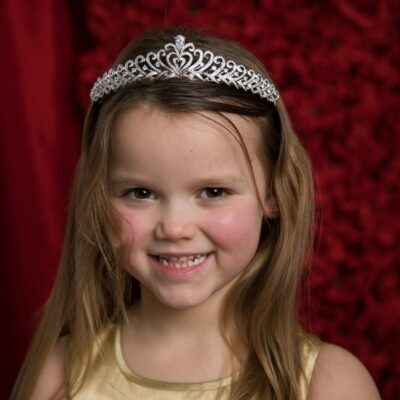 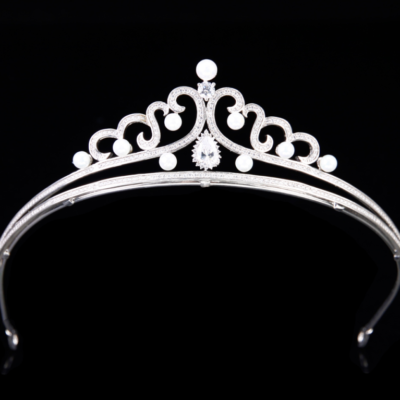 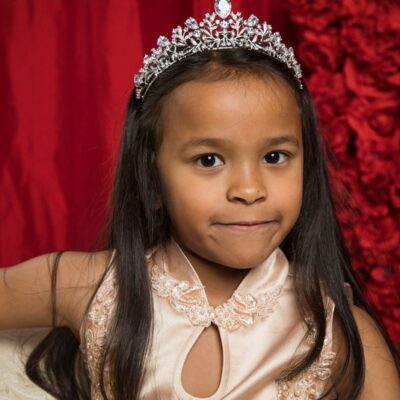 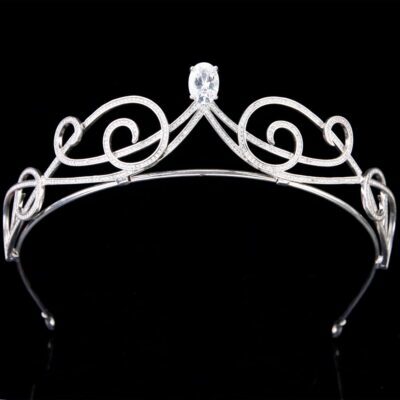 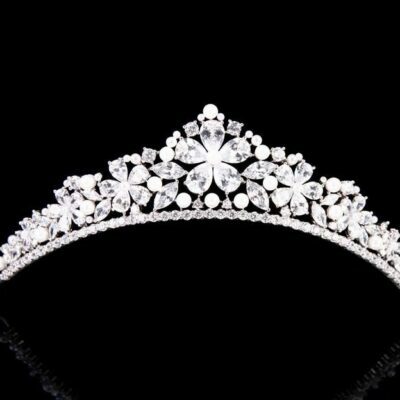 We provide a variety of children’s tiaras to accessorise with any of our dresses. 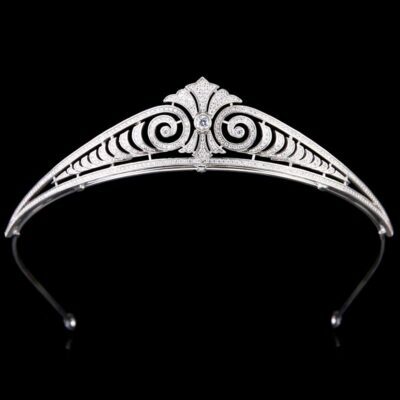 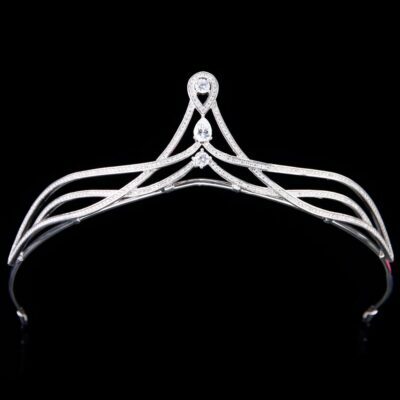 All our tiara’s are made with a comfortable headband and convenient loops at the end for easy fixing into any hairstyle. 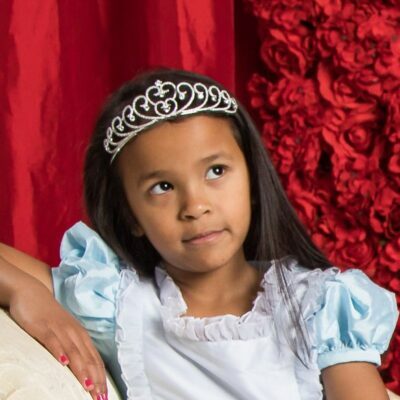 We have a range of sizes from one year to fifteen years to suit all your little royals.